Have You Been Photographed By Police? What Do I Do if I Have Been Photographed by Police? Recently we have been made aware of several clients who have been photographed by Police in the course of routine traffic stops. Police do not have power to photograph members of the public without their consent. However, Police do have power to take photographs of person(s) who have been arrested and charged with an offence or if authorisation has been granted from a Magistrate. If you are stopped by police who wish to take your photograph, we recommend that you politely decline and make it clear that you do not consent to having your photograph taken. Additionally, if you have been charged with an offence and Police took your photograph prior to the charges being laid, there may be grounds to have the photograph excluded from evidence. 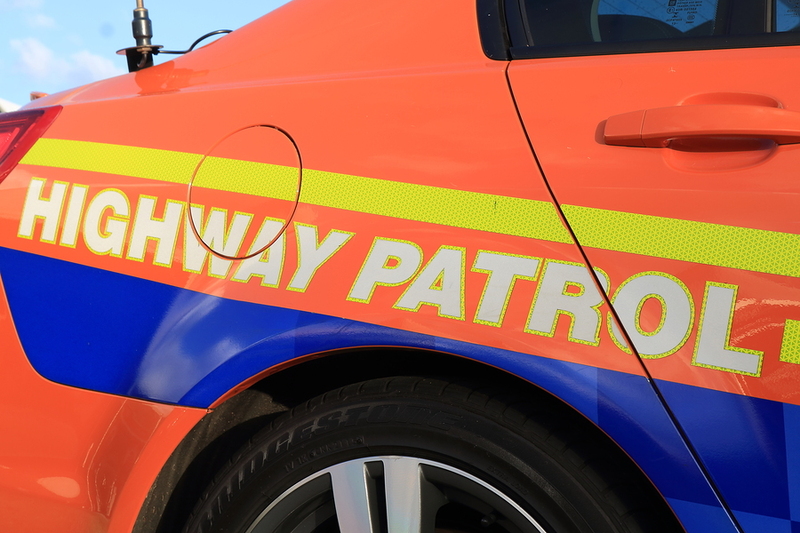 Contact our traffic law experts on (08) 8451 7609 for more information or advice.